Have been based on his view of “wars” that were never legally declared. kirwan: World War Two was a war that had been voted on and declared, by the congress, who then represented the people of the United States. But every ‘war’ since WWII, that has involved the United States military has never been legal, because the public was not consulted. 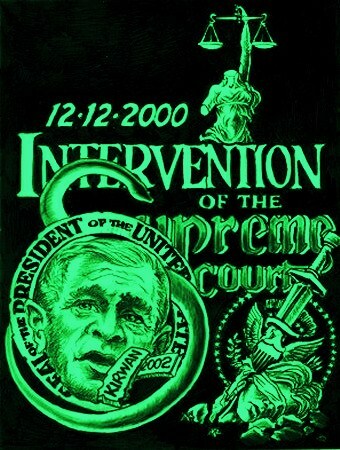 Yet these wars have proceeded unabated ­ that’s flat-out treason against the people of the United States. k: The people that need to be “segregated from the normal community” in the United States are the enemies of the United States in the government and the military that have been outlaws since long before 12-12-2000 when the Supreme Court gave Bush the oval office, in direct violation of the U.S. Constitution. That was followed fifteen months later by the false-flag attack on the United States on 911 which was planned and carried out with USI and Israel. To date that crime and all the additional crimes that came from 911, have still not been investigated because it was absolutely necessary to the traitors and the 85 members of the Rothschild’s’ families, in Israel, who jointly used that event to steal what was left of the United States. Now, fifteen years later this much used “military overseer”, pretending to be part of a non-existent Pretorian Guard, who is demanding the confinement and ‘re-education’ of any American’s that ‘might-disagree’ with him or the current Caligula that occupies the Oval Office today. A variation of the same issue is dogging the retarded Republican Party that has still not figured out that Bomb-Bomb John McCain is not only not an American War Hero: But he is in fact an American Traitor who sold out his fellow soldiers from a luxury accommodation in North Korea. McCain then covered up his actions by sealing his “military records”, calling himself a war-hero and then running for political office based on that which he still refuses to let the public ever see. It seems that used-up military commanders have a minor fixation about the people they’re supposed to work for in the United States, when it comes to how they view the public that pays their official salary (which is miniscule) when compared to their voluminous pay as consultants for the war machine. When the workers on the plantation, in the burned out country are told by their paid employee’s, the uniformed flunkies and worn out officers that they need to be locked-up: Then it’s way past time that the American people use the un-official prison-camps to hold those political and military traitors to await their own trials for treason in America. GI’s serving in the military are not allowed to hold political opinions, but when General’s get political then it’s time to resurrect the gallows. Apparently Smedley Butler was the last military general in the US who chose to use his office, in tandem with the congress, to put down an attempted rebellion from within the government. Of course today 98% of the congress has been bought by Israel­ but then apparently we don’t have generals, in or out of the service with any guts for this fight. What America has learned about the world since 911 took place amounts to several Master’s Degrees of that sick-knowledge that few ever dreamed existed. 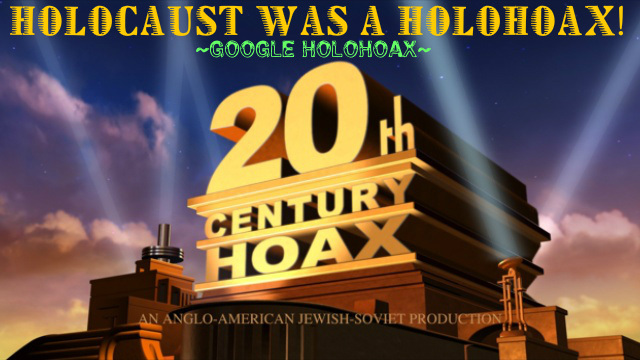 Once we understand the massive hoax that was nearly the entire 20th Century ­ then what’s going on now becomes much easier to see. 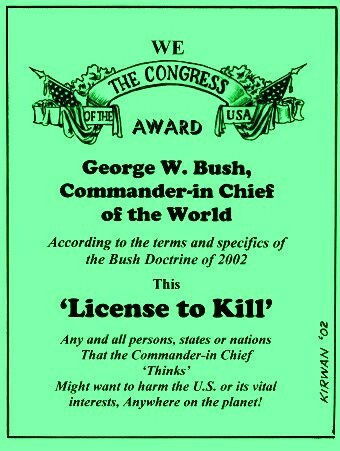 Will be paid for, thanks in part, to the arrogance of Wesley Clark. The people themselves must arrest and prosecute these parasitical would-be outlaws that are killing the host countries where they’re waiting to finish off what’s left of the human race. The actual numbers of the Outlaws are very small compared to the world they are hell-bent on stealing ­ all that we must do is to stop surrendering to these treasons that have become everyday-encounters ­ and make any continued attempt to continue with tyranny-as-usual into a very costly experience for everything in a government or a banking uniform, worldwide.